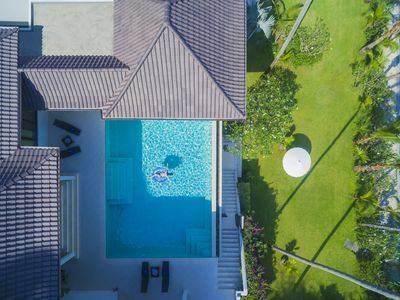 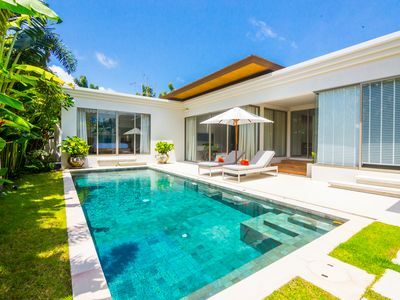 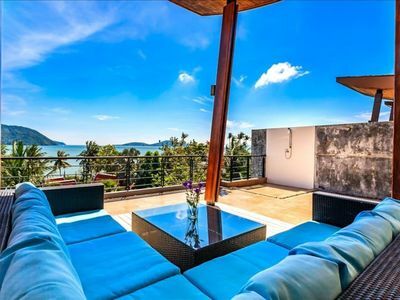 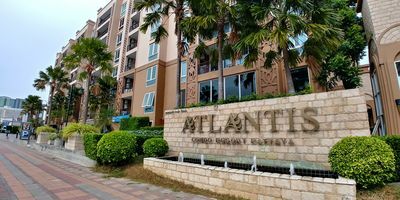 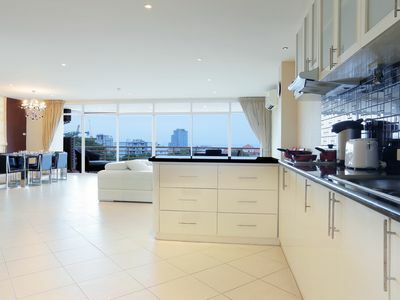 Situated in the Beverly Hills of Pattaya this condo is in one of the most sought after areas in the city. 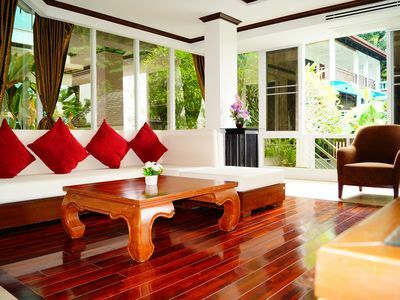 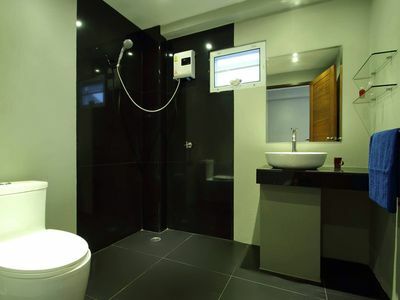 At 220sqm with a great sea view its ideal for all types of travelers. 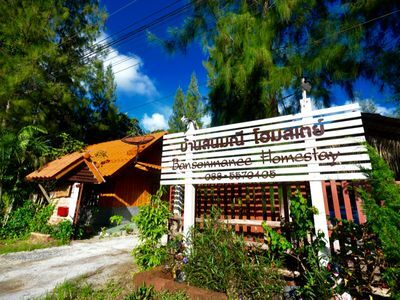 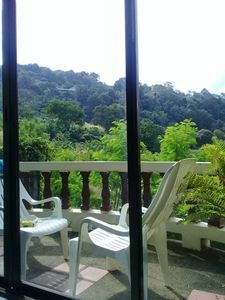 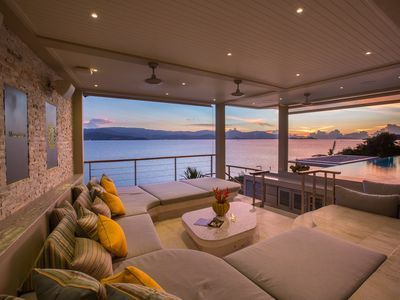 Only 500m from the beautiful quiet and secluded Cozy beach with all its attractions. 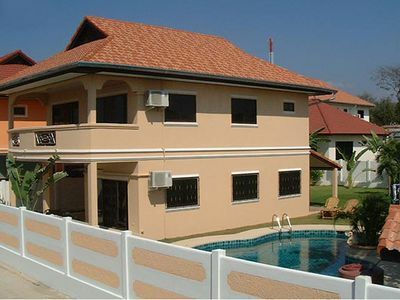 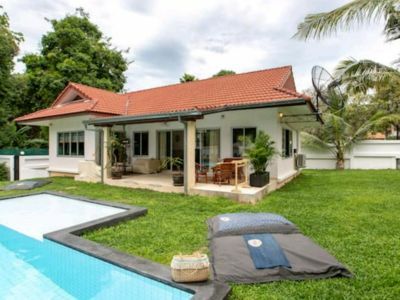 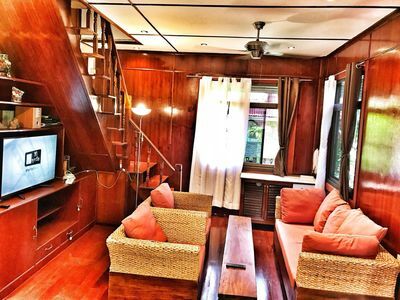 Only 5 minutes to the city and 5 minutes to Jomtien beach. 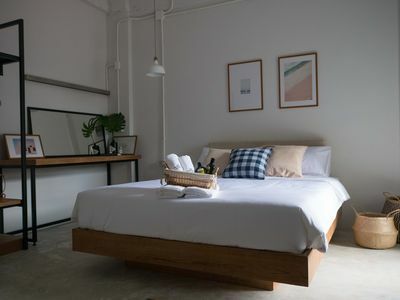 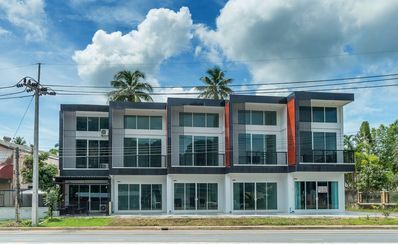 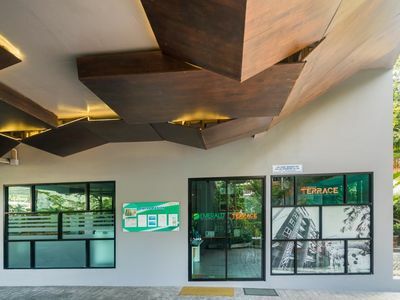 The area has many internationally acclaimed restaurants within walking distance and also convenience stores, bars and massage shops for your enjoyment. 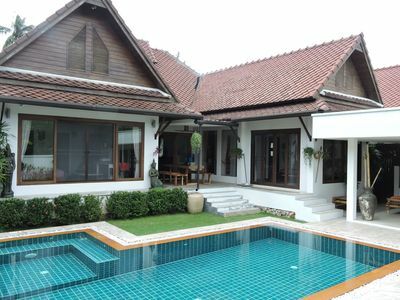 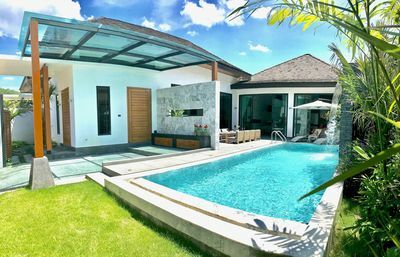 Luxury 3+1 Bed "Villa Sole Mio"
Beautiful 3 Bed Villa with Private Pool in Sairee!